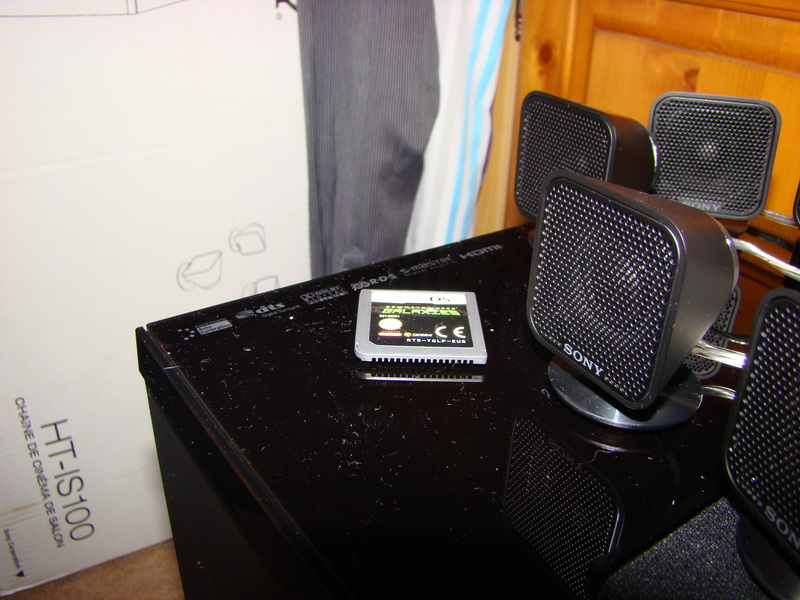 Here is a review for the Sony HT-IS100, a good priced kit for a replacement for my bedroom surround speaker system. 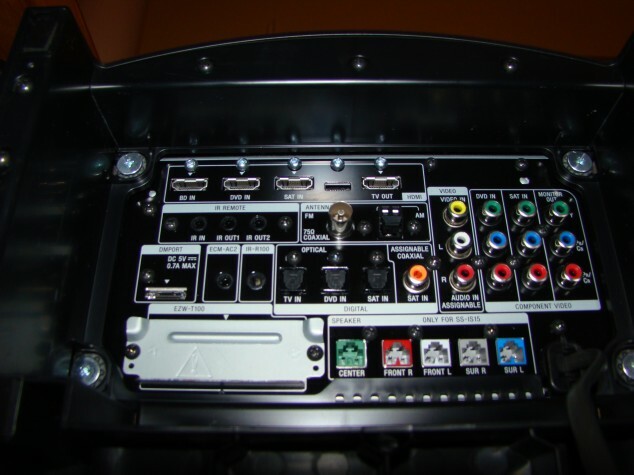 It had almost given up the ghost after a good number of years of enjoyable, 5.1 surround sound (Sony HT-BE1). I wanted to stick with the same great format, of getting a sub-woofer that contains all the input/outputs with integrated display and this was the perfect solution. 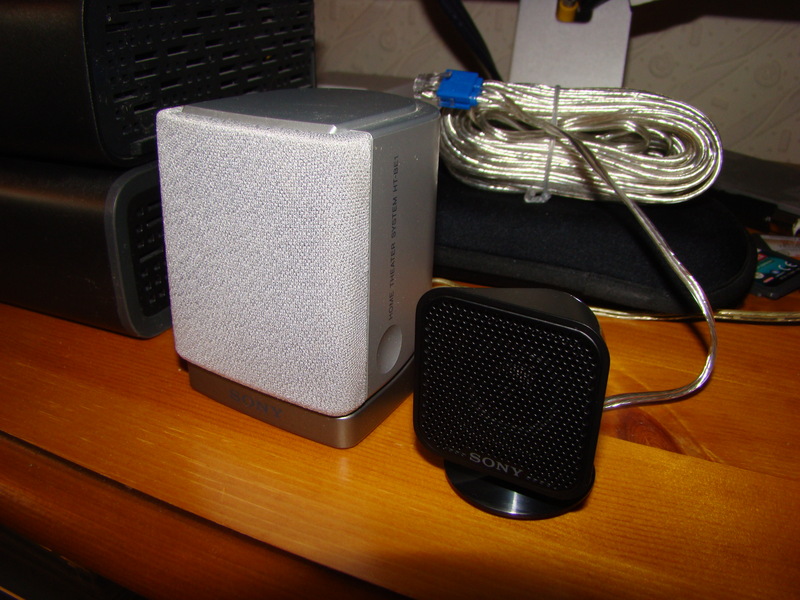 Check out the satellite speakers (I just can’t believe how tiny there are – below is the image of it compared to my old satellite speakers). From numerous reviews of the HT-IS100, I saw comments that it produces incredible treble reproduction and this was initially what got me interest in the first place. I have heard a lot of systems where treble now seems to be overlooked. These reviews were right, it does create treble that sounds incredibly crisp and more life like that any others satelitte speaker systems I have heard. The only downside is that the standard bass setting isn’t as strong as it could be to match this treble. To get the best balance the mid tones and bass, of course, can be tweaked using a number of different options and one the geekiest things I like was the auto calibrate function (whereby you place a microphone, supplied, where you are sitting and it calibrates the levels for each speaker correctly – this works a treat too). For smaller rooms and bedrooms as a cinema surround system it’s absolutely spot on and wins over others I have seen on style, hands down. It would also be suited for a fair sized office space / boardroom for presentations as the clarity is fantastic. I have it hooked up to my QED amplifier when playing surround music, my Acer Aspire Idea 500 Media Center via optical, my PS3 via optical and my Sony DVD player via coaxial and have had no issues with either, all producing great sound (I have also tried the HDMI input and output for a number of devices and that syncs the sound perfect). 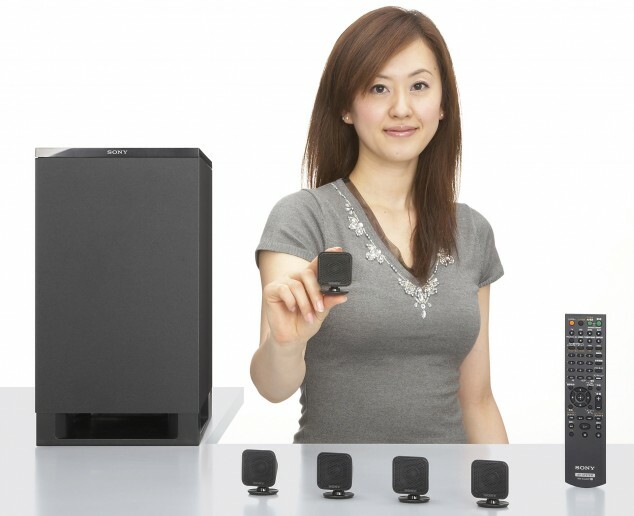 You’re currently reading “Sony HT-IS100 Home Cinema Surround Kit”.